To keep my mind off the pain...I made these cute little Easter treat baskets for my nieces and nephews. Such an adorable treat basket, Christina. That little bunny is just so sweet. what a cute treat for your nieces and nephews. ADORABLE!!! Oh no toothe aches are just the worst thing, hope it gets fixed soon. 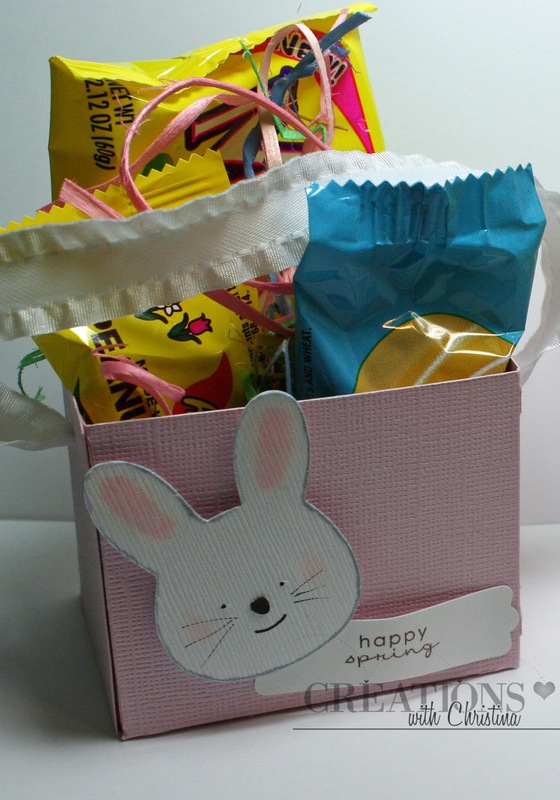 Your Easter baskets are adorable. Hope your tooth gets better, fast! Toothaches are jsut awful! Cute box ~ Love it! Very cute1 I hope you feel better soon. Adorable Easter baskets! Hope your tooth feels better soon. Thanks for sharing. These little treat baskets are just the cutest! Thanks for sharing it with us! Very cute! Great idea for little easter treats! Thanks for the inspiration! Hope you are feeling better soon Christina! 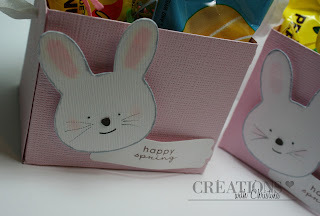 Adorable treat basket--thanks so much for sharing! So cute Christina! The bag is such a great little gift for Easter. Thank you for sharing your talent. I hope your tooth is better soon. Your treat basket is adorable. cute basket! TFS Hope your teeth feel better! Sorry your tooth is giving you trouble. Hopefully, the dds can see you today to help. Love the little easter basket. Super cute idea. I just wish I had nieces and nephews youger. Mine are all grown up. But very cute idea. These are absolutely adorable. Thank you SO much for sharing the bunny. These little baskets are too stinkin cute!! I need to make some for my son's class. As far as your tooth pain goes, I speak from experience when I say go get yourself some Clove Oil (GNC store) or Red Cross toothache kit from Walgreens!! I am recovering from dry socket which was majorly painful! Hope you get to feeling better soon! The bunny basket is so cute. Love the size. Hope you got into the dentist today. I've been having trouble with a back tooth, but too scared to go to the dentist. I'm such a chicken! 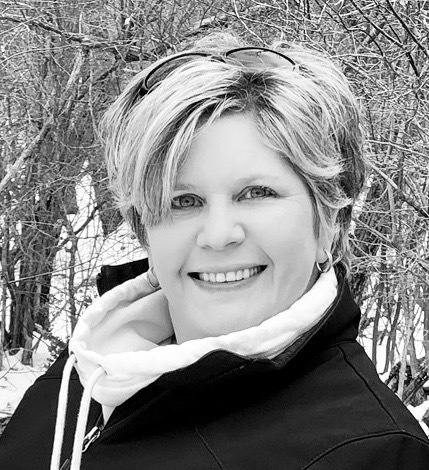 Christina - hope your pain goes away soon. Cute treat basket! Wonderful job. I don't know how you figure out what will cut out when you cut that box. In the book it looked crazy. I liked the soft little touch of pink on the ears and bunny cheeks. Do bunnies have cheeks? Well you know, on it's little face. Nice job. So sweet. The bunny treat box I mean not your tooth. Hope you feel better soon. Nothing hurts worse than teeth or feet.